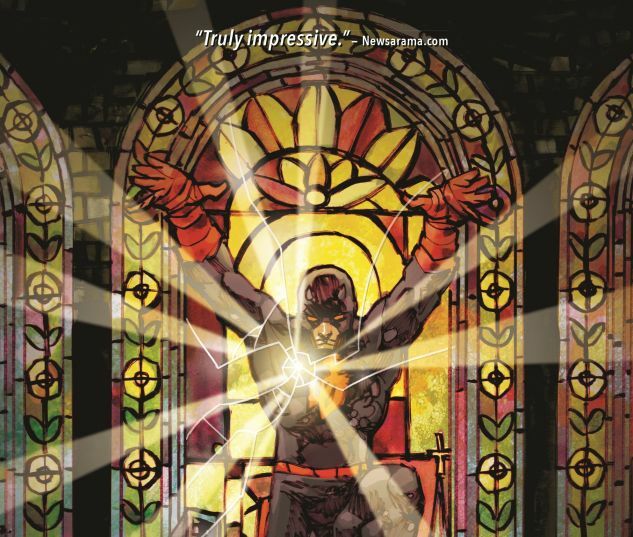 There's a bounty on DAREDEVIL's head big enough to bring out every contract killer in New York City. And you'll never believe who the client is! 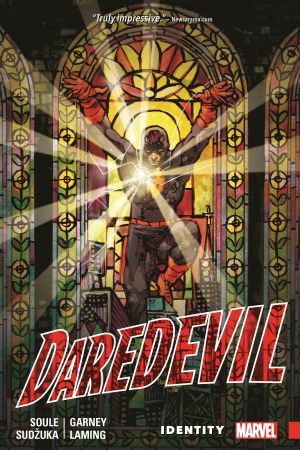 A man who never misses and only needs to pull the trigger once sets his sights on Matt Murdock; will the Man Without Fear survive the encounter? 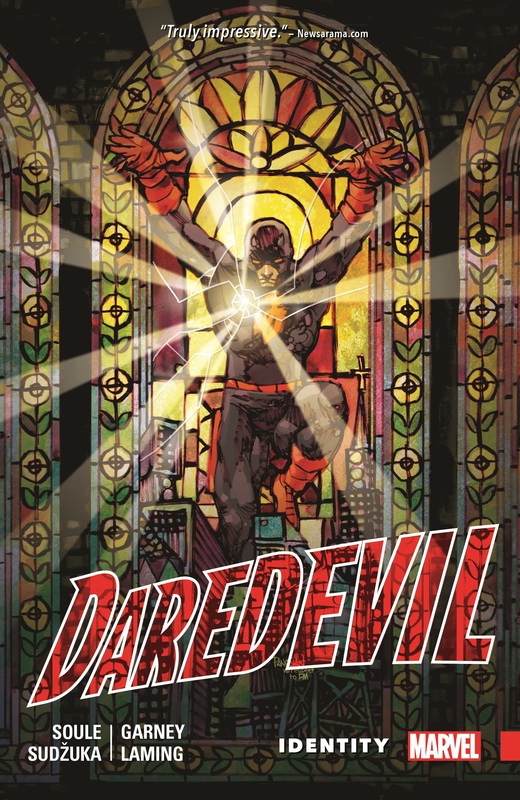 Collects Daredevil #15-20.